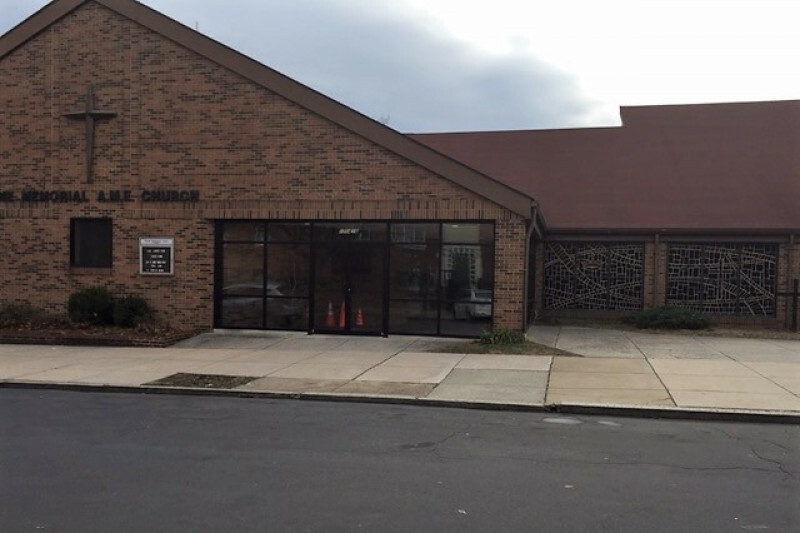 Since 1897, Payne Memorial AME has used its rich history to develop into one of the most progressive and spiritually sound institutions in the Mid-Atlantic. Payne Memorial remains a truly historic people of Faith, Family and Fellowship, who have laid a tremendous foundation for future generations to come. As we embark upon this our 120th year Anniversary, we are in need of support to assist in our restoration campaign. We moved into our current church building in 1982 and while we have had some updates and renovations to our beautiful church building, we are now in need of replacing our air conditioning unit because our unit was stolen from our property. In light of this need, we have started a new campaign entitled, ‘Summer in the Winter’. It is our hope that we can raise enough money during the winter months so that when the summertime comes, our church building will be conducive for us to continue our worship services, ministries and most importantly community projects. We have many activities during our summer months. When most people are taking a break and are laid back, we get to work. Some of the programs that we offer include our being a host site for the Summer Food Service program, where we provide both breakfast and lunch for the young people in the community. We are familiar with the dynamics of the families that live in our community and understand how much they depend on school breakfast and lunch programs to provide nutritious meals to their children during the school year. Unfortunately, these meals have not traditionally been available to the children during the summer months. However, since we have been a host site they are able to be fed. We have children that come every day, for both breakfast and lunch and we are glad we are in position to serve them. In between breakfast and lunch, we also provide tutoring to the community from our volunteer teachers, to ensure that our youth stay sharp academically during the summer months. This allows the children to have some productive things to do and refrain from being in these dangerous streets. We also host a vacation bible school for both our congregation and the community, where we provide dinner each night free of charge. While these are just a few programs we offer, we know that there is much more to be done. As a concerned citizen, you can understand the need for continued resources in the community for the underprivileged and underserved people. We at Payne Memorial are focused on serving others at all times, hence our motto, ‘Where God Reigns and People Serve’. We are hoping to meet our fundraising goal for 'Summer in the Winter' by June 1, 2017 with your support!!!! Hello Facebook partners and family. We have extended our campaign to June 1st and its not too late. Thank you for bringing our total to close to $2800.00 That leaves $27,200 to go. We are trusting God. We are celebrating 120 years of God's Goodness, God's Grace, and God's Glory. Help us celebrate!!! Good morning Friends and Happy April. To date we have raised just under 2,200 but we still have 38,000 to go so we have extended the campaign until June 1st. We have many activities planned for this summer including our Summer Enrichment Program and our "Let's Eat" Summer Meals program. We need our children to be comfortable in God's house so help us meet this need. Blessings always. Payne Memorial A.M.E.
We have one more week of our campaign and have a ways to go. Please spread the word and thank you for donating to Payne Summer in Winter. Please friends of Payne we need your help.